Now at Ace, the National Lampoon’s Christmas Vacation LED Light Set! 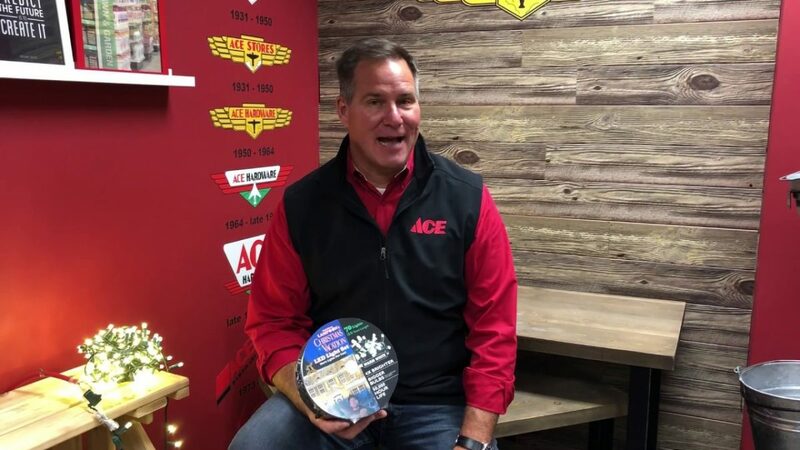 Watch as Ace’s Home Expert, Lou Manfredini, offers us a review of this special reeled light set sure to brighten up your home this holiday season. See how these lights differ from others out in the market.